Xiaomi is best known in South Africa as a reliable, affordable smartphone maker but what many people don’t know is that Xiaomi makes more than just smartphones. The MiBox 4K set-top box is one of the many products that the company makes and in true Xiaomi style, it’s reliable, affordable and well-made. 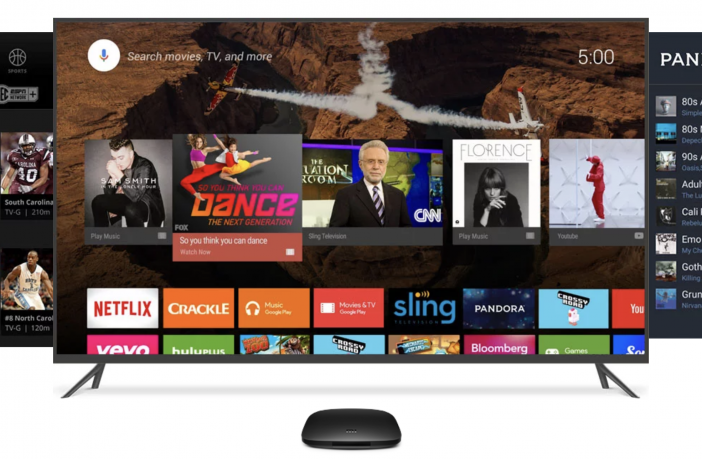 Much like Apple TV, it connects to your TV and not only connects it to the internet but also puts your favourite content providers – Netflix, YouTube, Google Play Movies – in one easy to find place. The MiBox is surprisingly compact, coming in at 10.1cm (length and width) and just under 2cm thin, it’s smaller and weighs less than Apple TV. The box itself has only the necessary ports – namely a USB port, an HDMI port, a 3.5mm headphone jack and the charging port. It also ships with a Bluetooth remote in the box. The remote is slim, light and powered by 2 AAA batteries. It’s not overly complicated in its design unlike other remotes and has a power button, circular directional control pad, volume controls, a back button and a voice control button. That’s right, you can use your voice to control your MiBox. After setting up the voice recognition, using the voice capabilities of the remote are fairly simple. You can use voice commands to launch apps, change channels, search the web and more! Both the MiBox and the remote are incredibly simple to learn and use, and if the remote control isn’t to your liking, there is a remote control app that you can download and use on your Android phone. Since the MiBox is an Android powered device, you’re able to download apps and games to it, making it a great way to pass the time whether you’re watching your favourite shows or just want to challenge someone to a quick game. 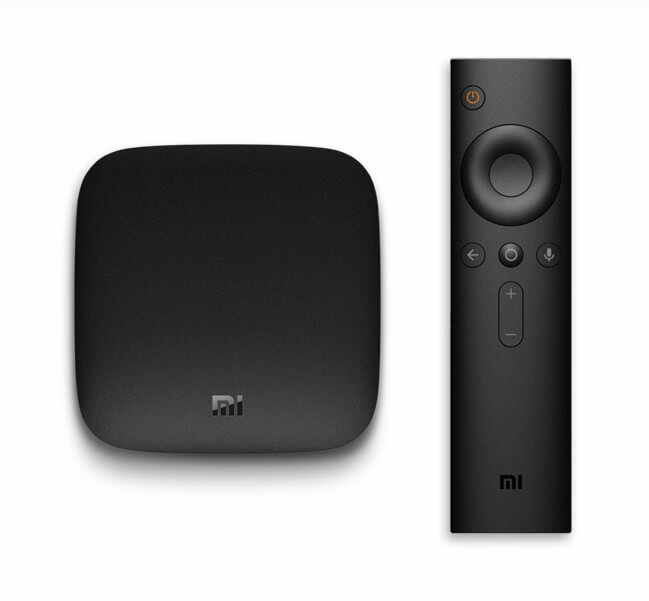 Xiaomi makes a game controller which is compatible with the MiBox, however that’s not included in the box. The only slight limitation is the fact that it’s limited to Google’s ecosystem. If you’re not entirely invested in Google’s content services, then you won’t get the full benefit of the MiBox. 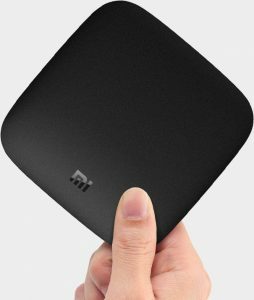 Xiaomi’s MiBox is a fantastic set-top box thanks to its simple, thoughtful design, ease of use and the fact that it can stream in 4K (dependant on the content you’re watching, your TV and your internet connection). If you’re in the market for a set-top box, this is definitely one of the best value for money ones that you can get. Thank you to Gearbest for supplying us with a MiBox review device. The MiBox can be purchased on Gearbest here or on PriceCheck.